Our Lady of Grace was the second parish to be founded in South Bassein (Baçaim) outside the fort, the first being St. Thomas, Sandor. According to chronicles this parish came to being around 1574. The parish included people from the village of Davly (Remedy), part of Sandor and Maferegua. These people were poor farmers and mainly survived on manual labor. Originally the parish had around 1,388 parishioners. The Jesuits took care of this parish until the Maratha invasion in 1789. Unlike other churches during the invasion, this church was not destroyed. The Jesuits were forced to leave and the parish was then taken over by the Vicar of Palle. It was much later, in 1839 that the parish got a Vicar of its own. 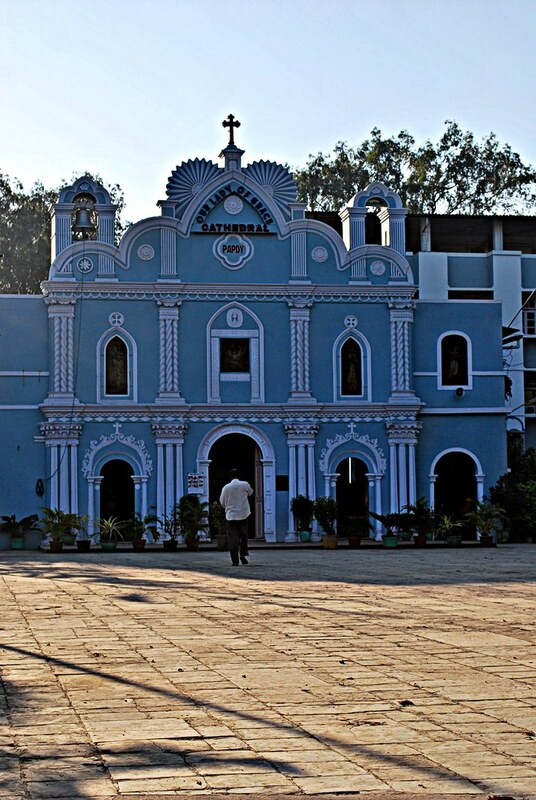 The church is now a Cathedral in the diocese of Vasai.